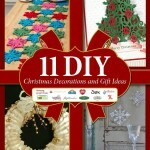 Budget-friendly materials for inexpensive DIY Christmas decorations are easier to find than you think! 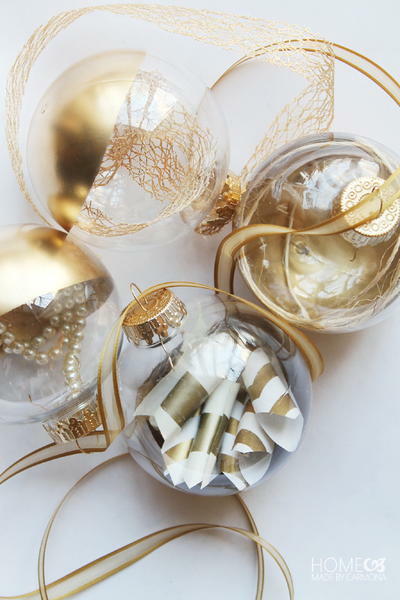 All you need is a great idea or an easy tutorial in order to make your own holiday decorations without busting your budget. 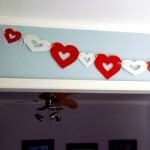 Our favorite: Dollar Store craft ideas. 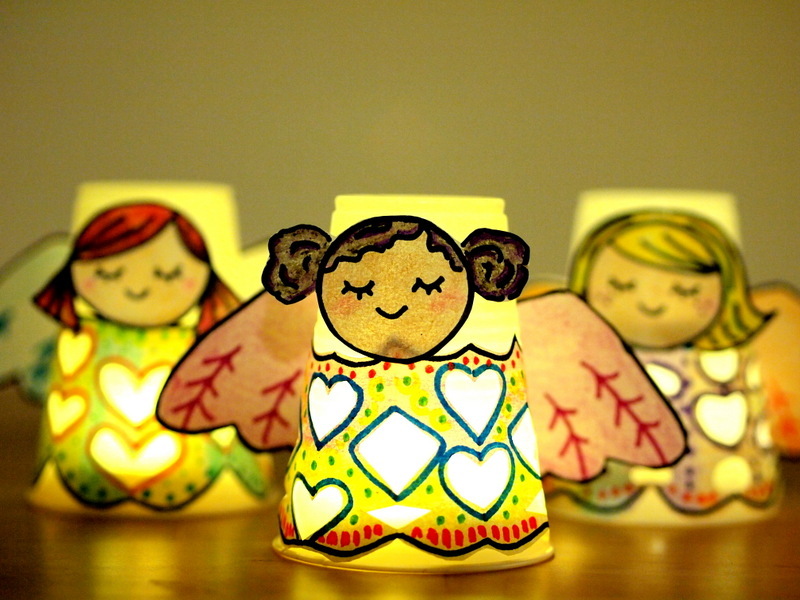 They’re cheap, easy, and unbelievably beautiful crafts that all ages will enjoy. 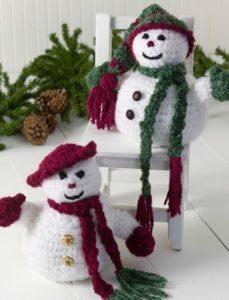 First of all, nobody will believe that you got these decorations from the Dollar Store, and secondly, they’ll be amazed to know you made them yourself. 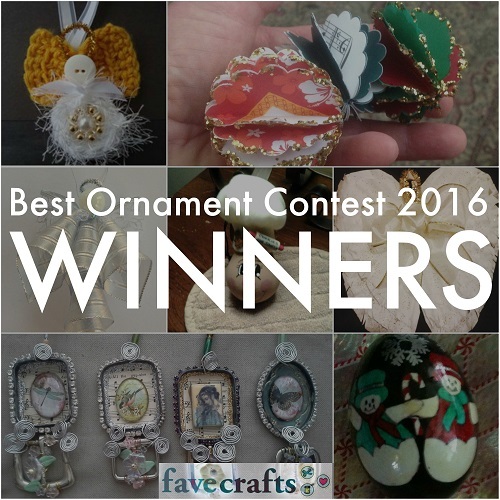 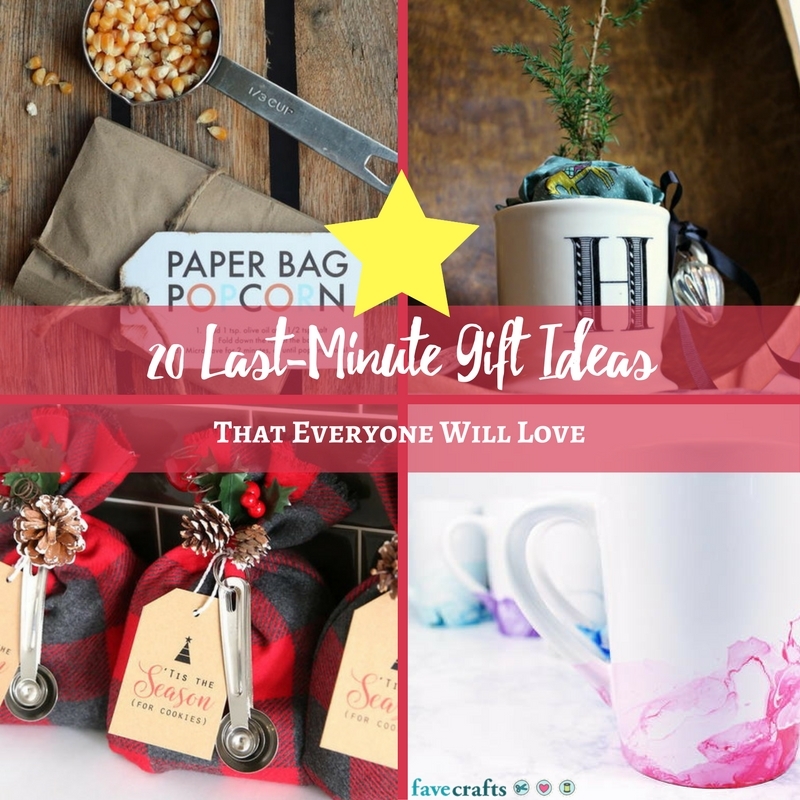 So, scroll through our list and choose your favorite because it’s time to get crafty! 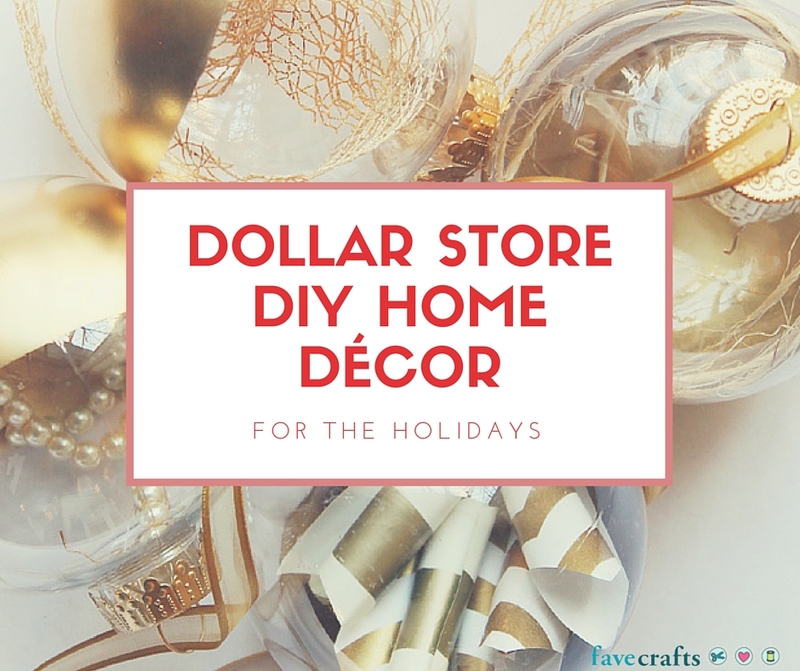 We’ve put together a list of our favorite Dollar Store DIY Home Décor for the holidays, so you can join the crafting fun! 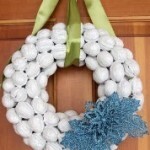 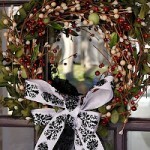 Take a look at any of these DIY wreaths or homemade ornaments to decorate your home. 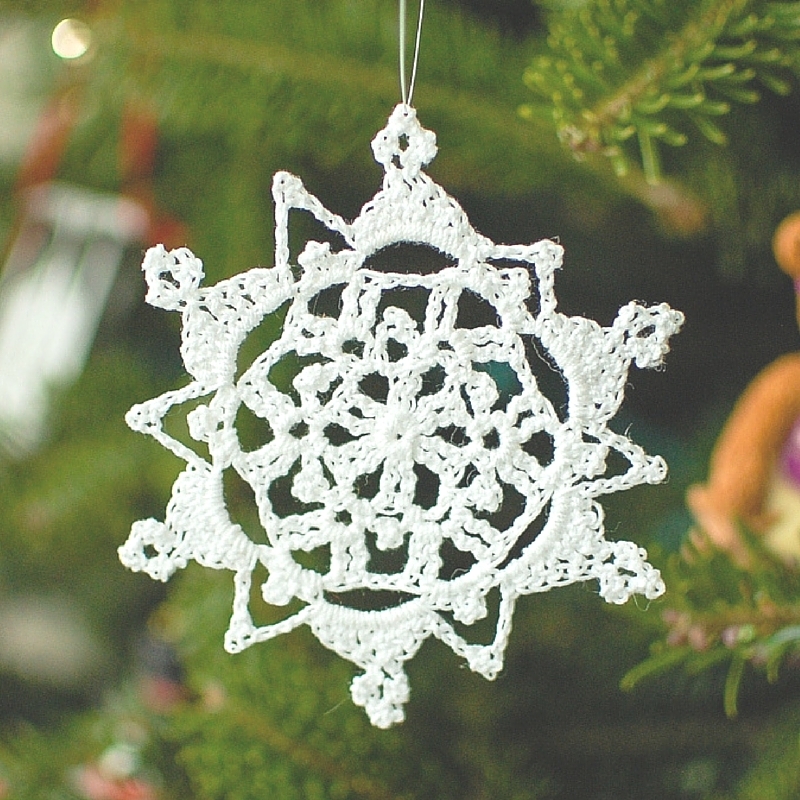 When you create homemade Christmas decorations, they’re simply the best because they’re so personal and unique. 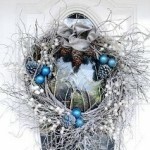 You simply can’t buy decorations for your home that are this special. 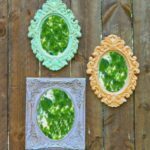 Get the kids crafting too because some of these ideas are so easy, even your little ones will want to get creative! 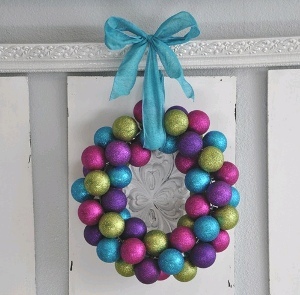 Forget buying an expensive wreath at a store and use one of these Dollar Store crafts as a better, more affordable option. 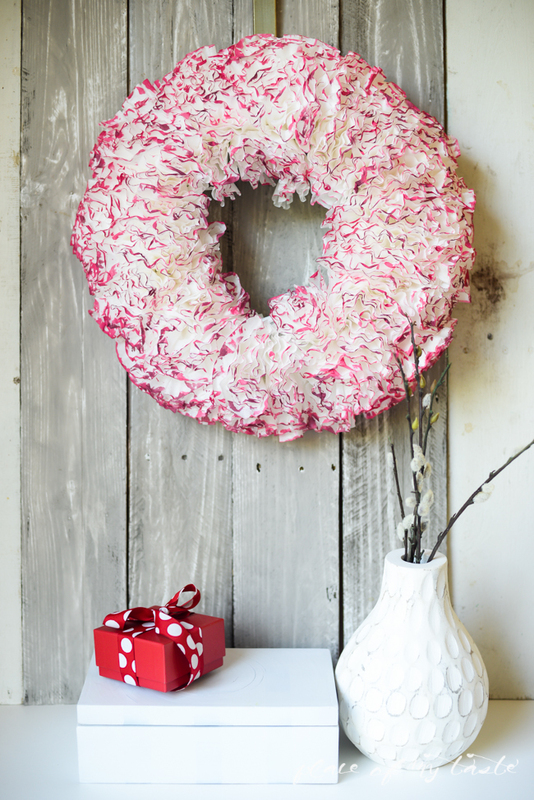 Make one of these DIY wreaths for any space that needs a festive touch: your front door, fireplace mantle, or even above your garage door! Dollar Store Ornament Wreath – Watch the easy video tutorial! 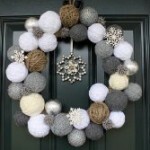 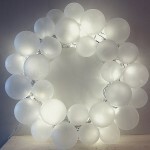 Anthropologie-Inspired Pom Pom Wreath – Nobody will believe this is a knock-off! 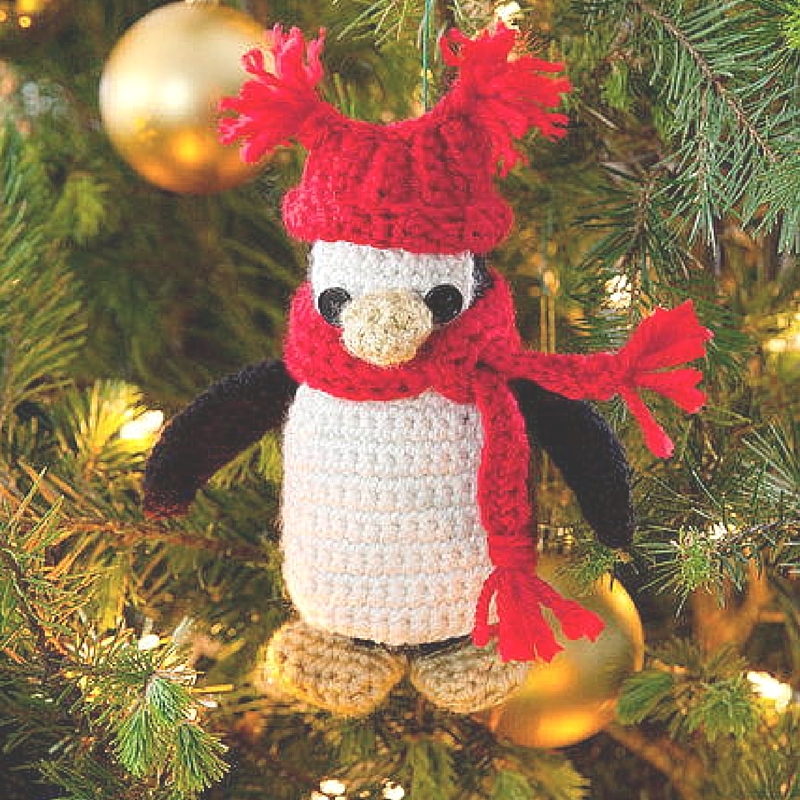 Whether you’re looking to make handmade ornaments or some festive crafts for your home, these DIY home décor projects are budget-friendly and oh-so-pretty! 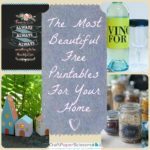 Metallic DIY Home Décor – The perfect DIY decoration to add some sparkle and shine! 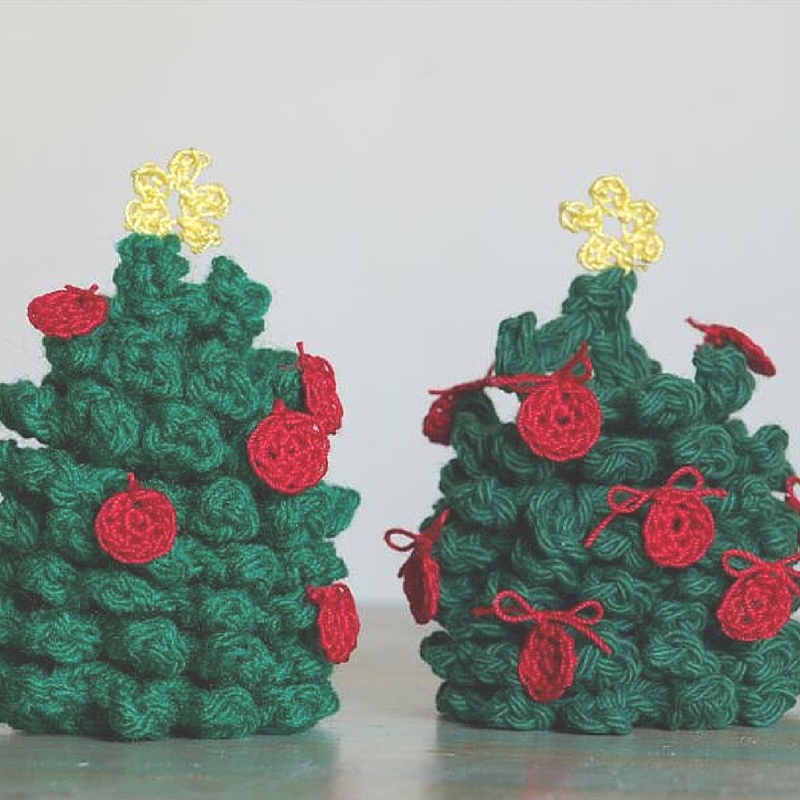 Pine Cone Christmas Trees – Use Dollar Store and Recycled Materials! 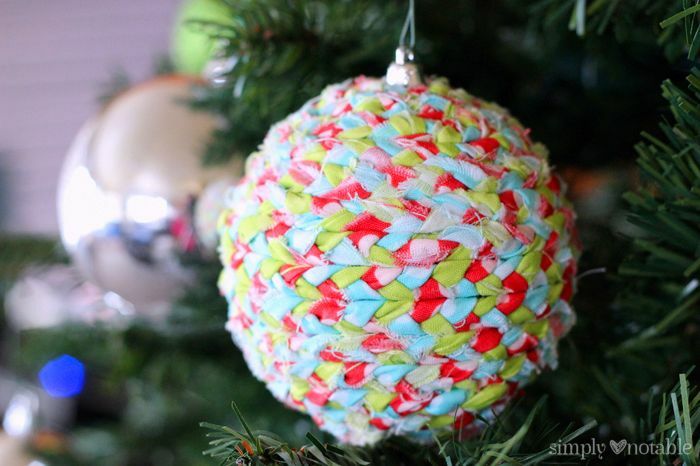 Let us know below, what’s your favorite Christmas craft? 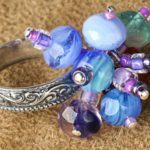 Are you like us and you have a love for anything vintage? 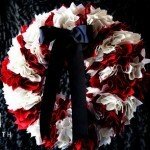 These type of items always seem to bring back the memories of good times and of our loved ones. 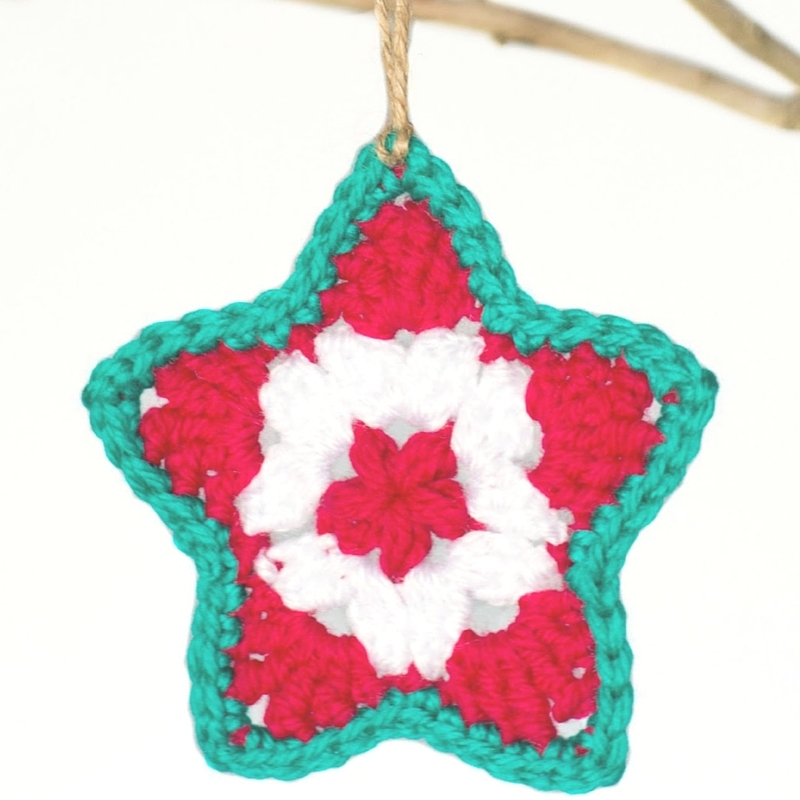 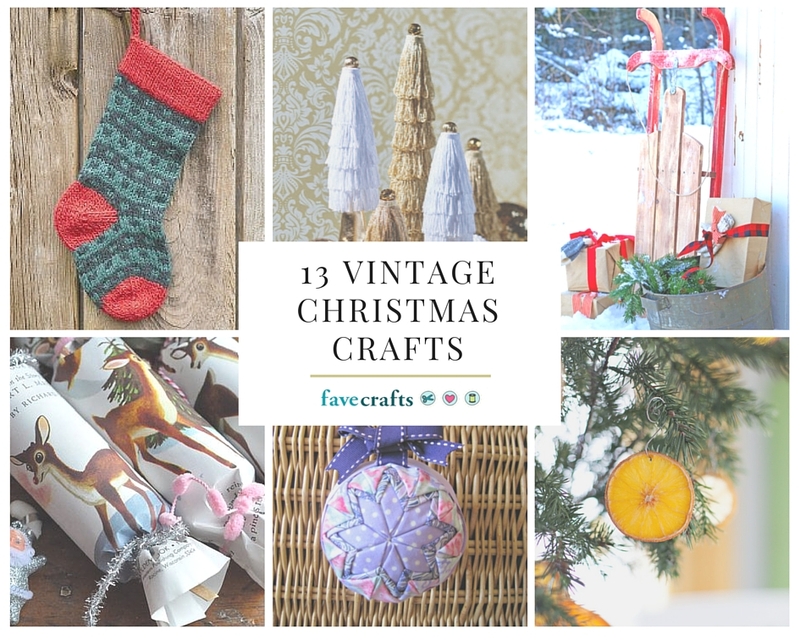 If you’ve got a flare for the vintage, then these are the the Christmas craft ideas for you! 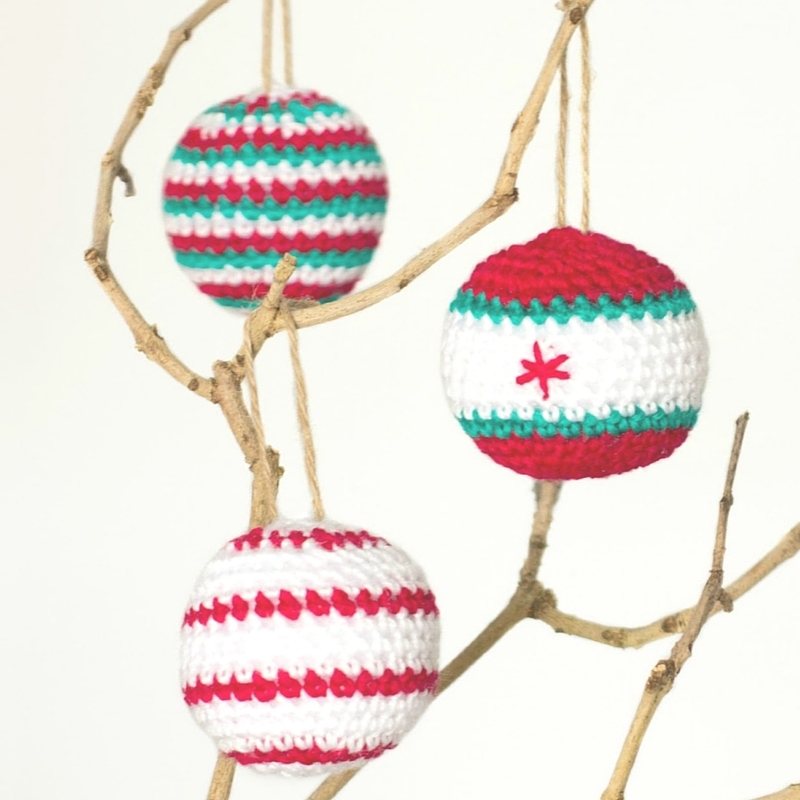 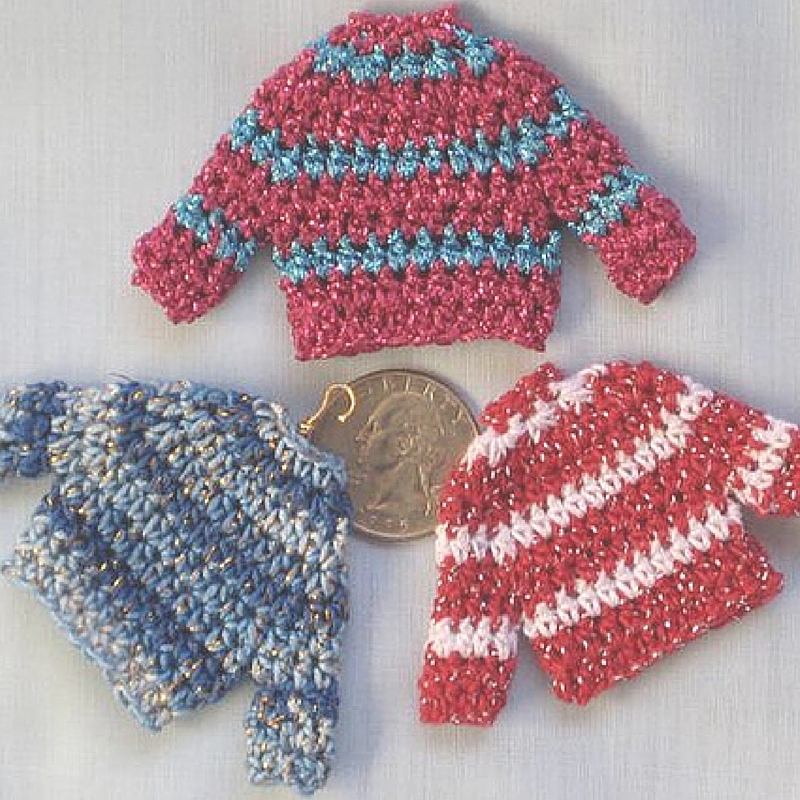 Christmas crafts come in all varieties and sizes. 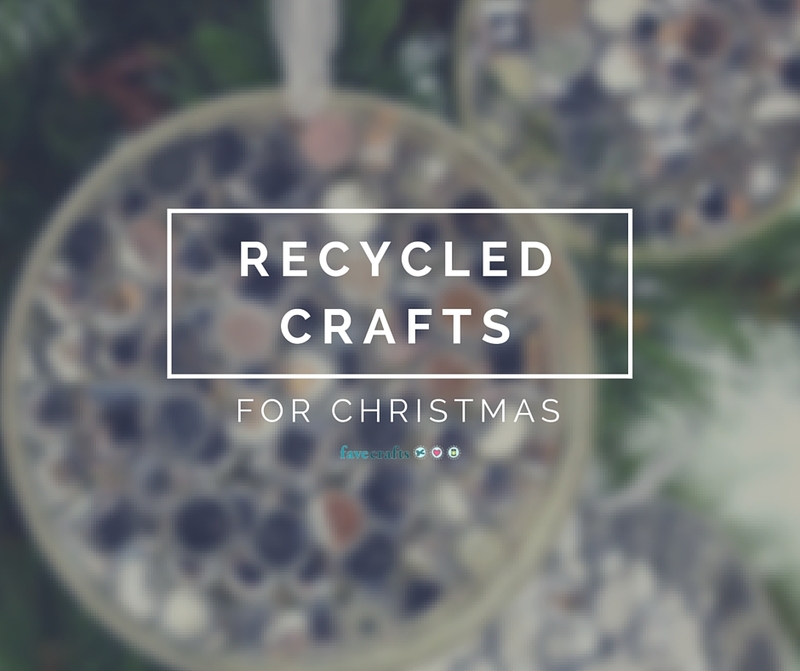 From decorating the tree to making handmade ornaments or even DIY gifts, the holiday season is the perfect opportunity to get crafting. 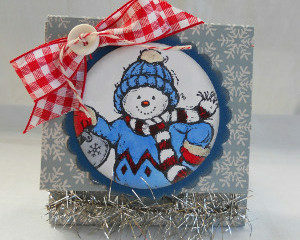 We love vintage Christmas crafts because not only do they remind us of times past, but they’re also timeless! 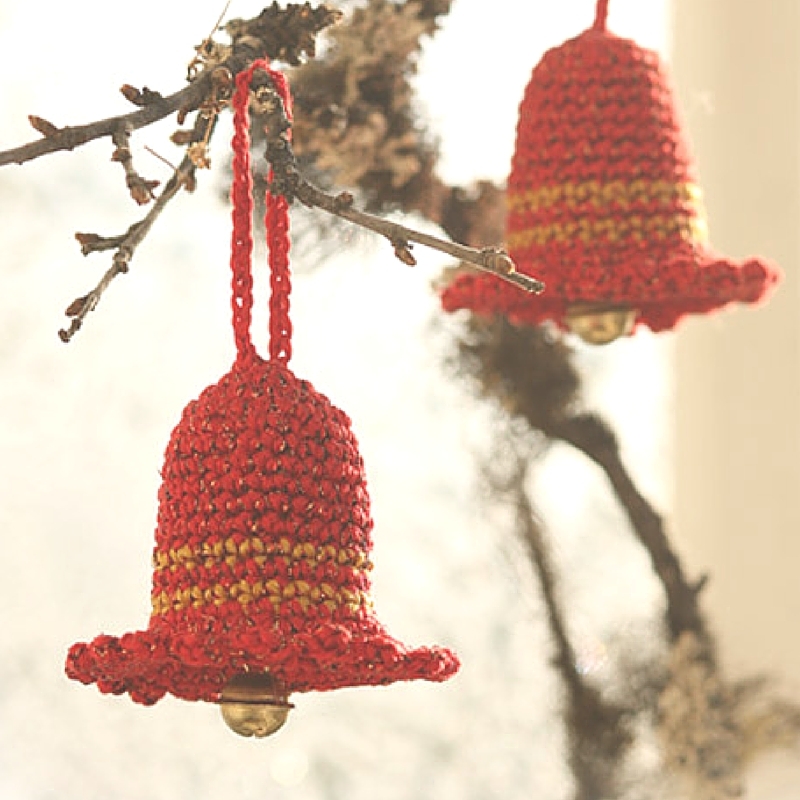 No matter what, your vintage crafts will never go out of style. 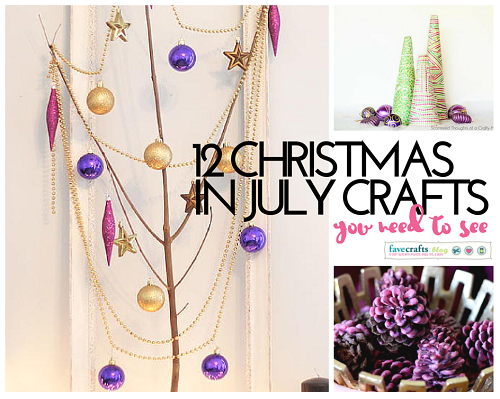 You’ll be able to use your DIY Christmas decorations year after year! 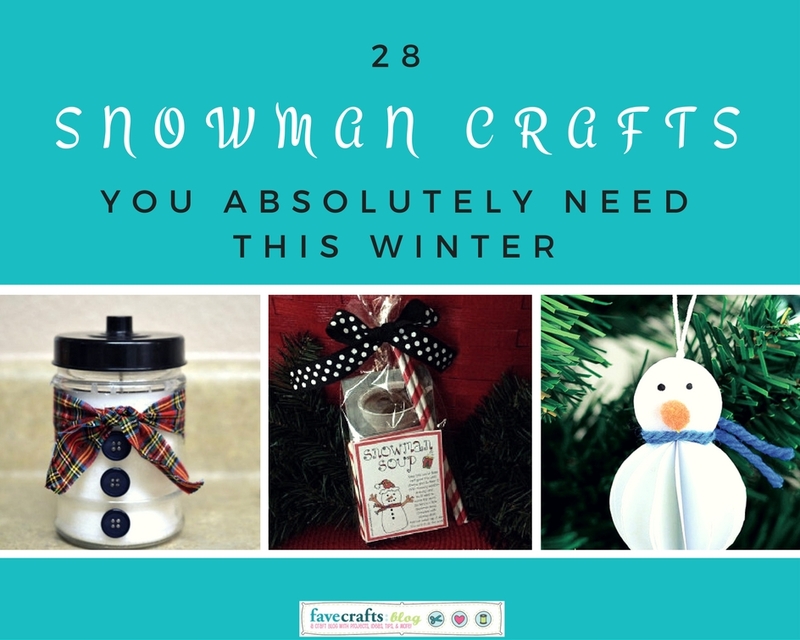 Everyone will be wondering how you made your own Crafty Coca Cola Advent Calendar or those Old School Christmas Crackers that are both beautiful and fun. 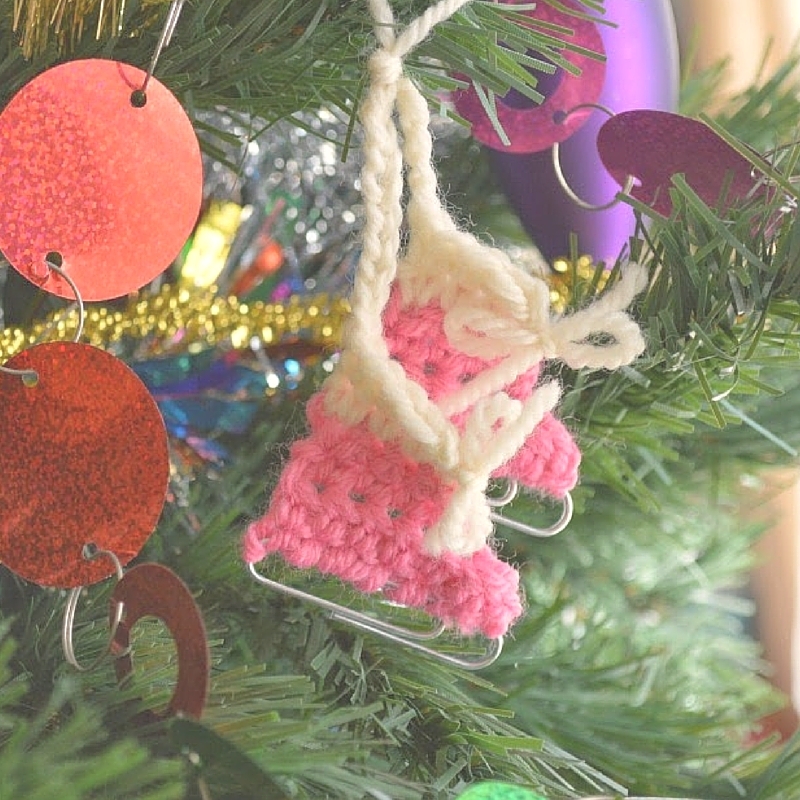 You can keep your DIY Christmas decorations as classic as can be with some Vintage Dried Citrus Ornaments and add the finishing touch to your tree with a Granny Tree Skirt. 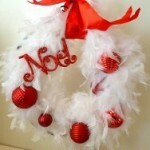 Also, you can get that thrifty, vintage-look with this Thrifty Vintage Red Sled and Grandma’s Pearls DIY Wreath. 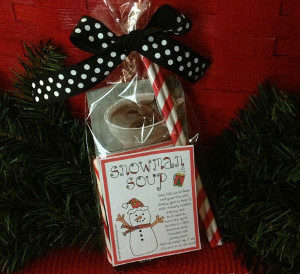 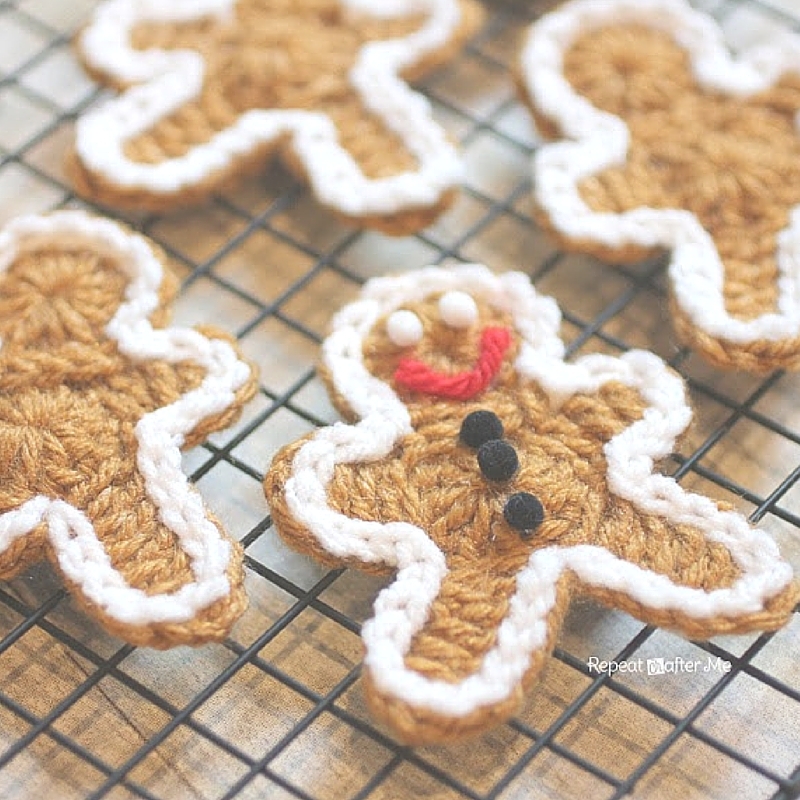 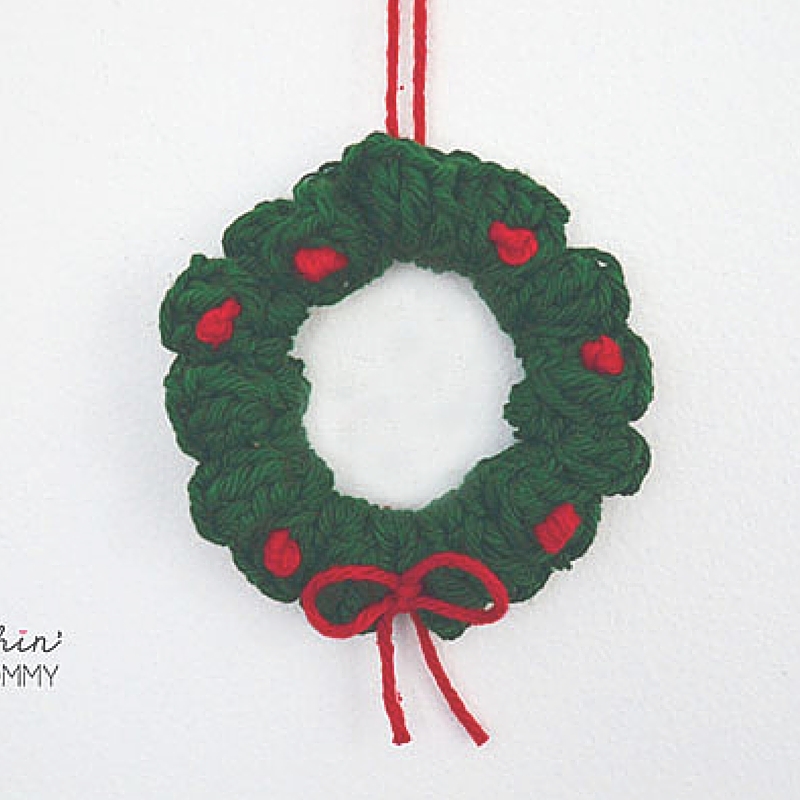 All these Christmas crafts will have you and your home in the holiday spirit in no time! 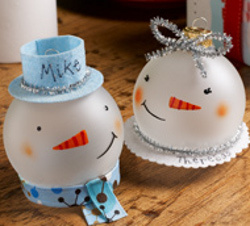 All your guests and friends will be impressed with your festive crafting skills. 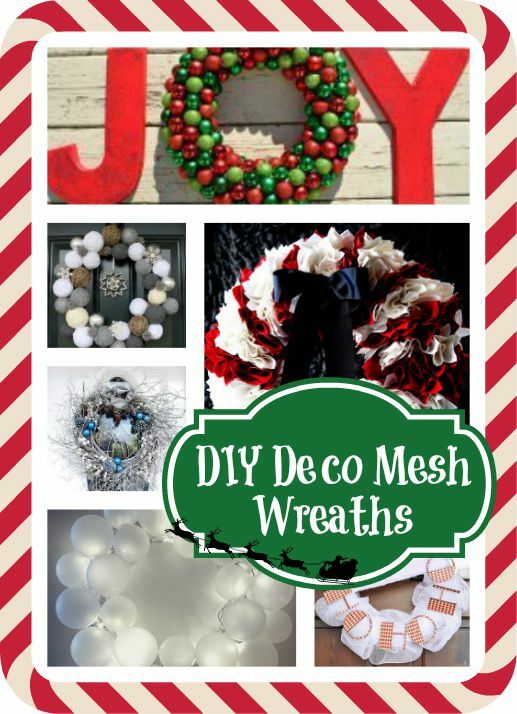 They’ll definitely be asking you to make them some homemade Christmas decor as well! 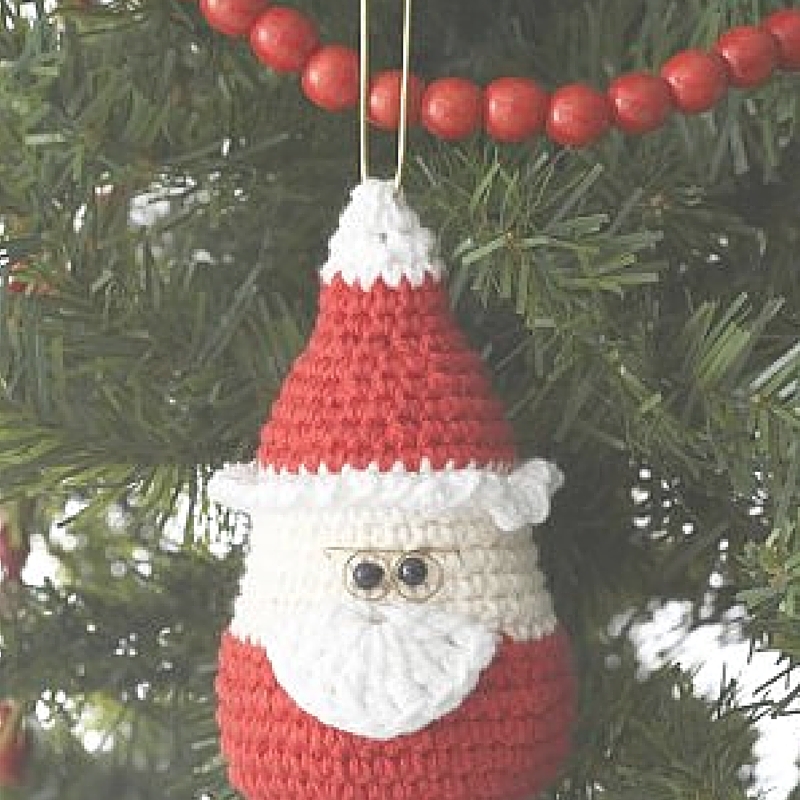 Looking for more vintage Christmas crafts to soothe your nostalgia? 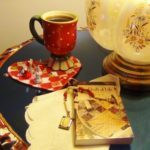 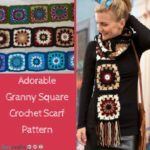 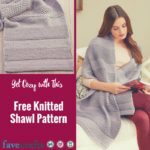 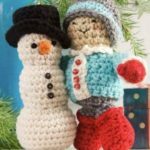 If you love retro Christmas ideas, be sure to check out our collection of cozy ideas your grandma would love. 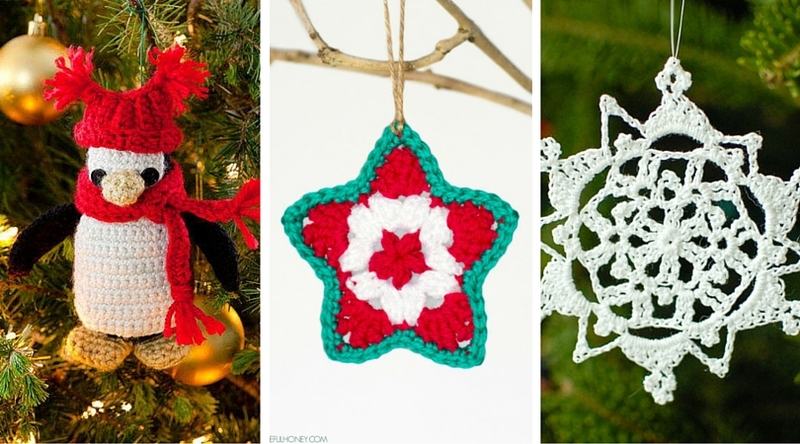 29 Traditional Vintage Christmas Crafts has vintage craft ideas for just about every decade. 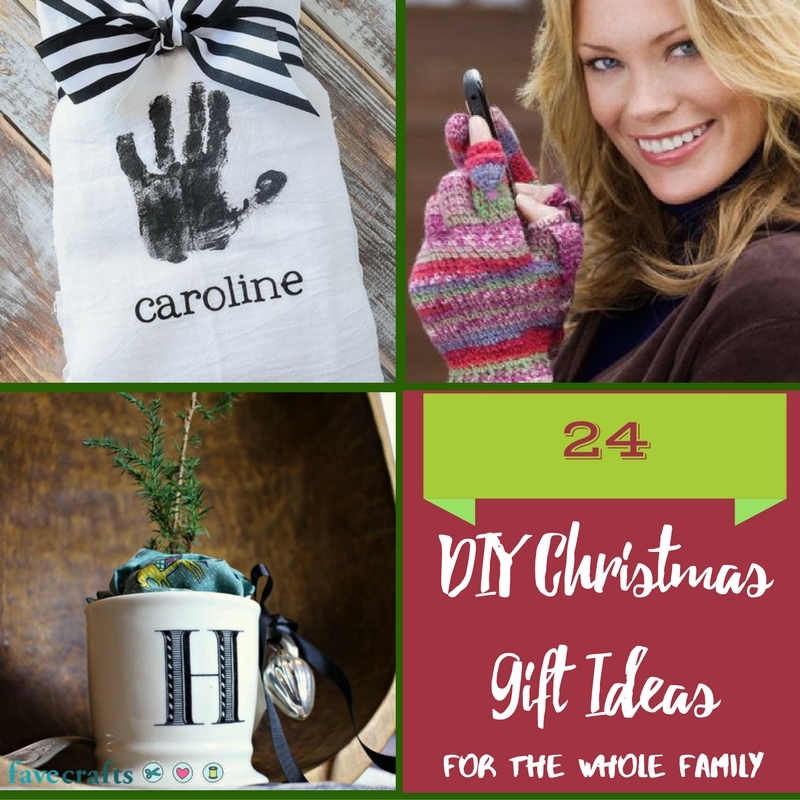 Whether you are looking for a sled right out of Little House on the Prairie or hippy dippy holiday printables, there’s a Christmas craft idea you’re going to love in this collection. 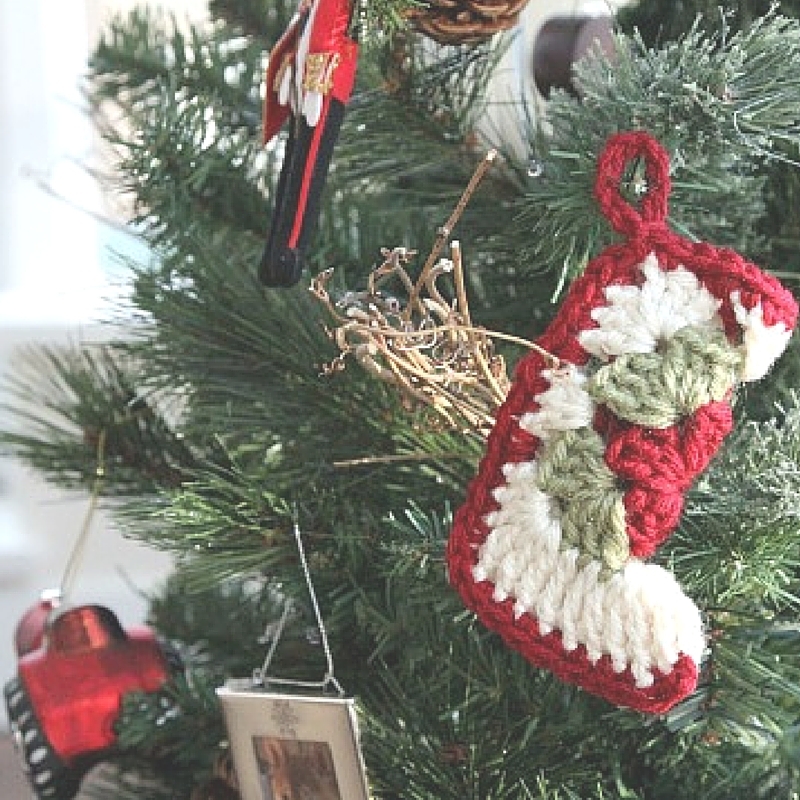 What’s your favorite, classic Christmas movie?